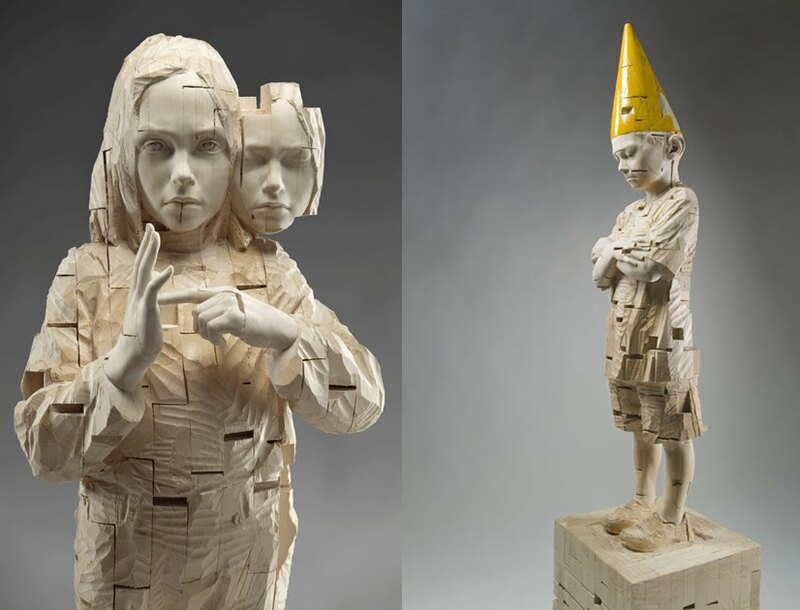 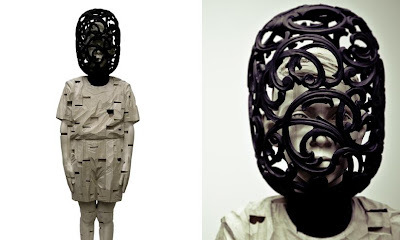 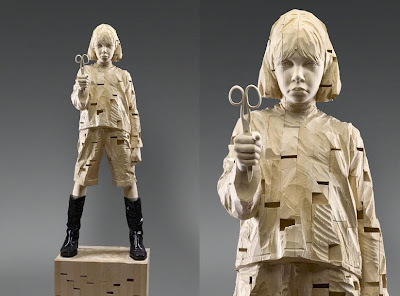 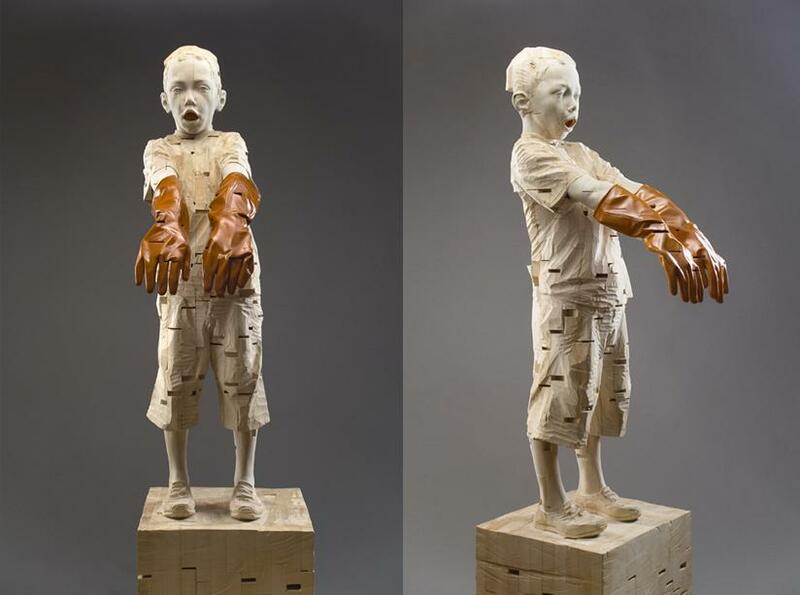 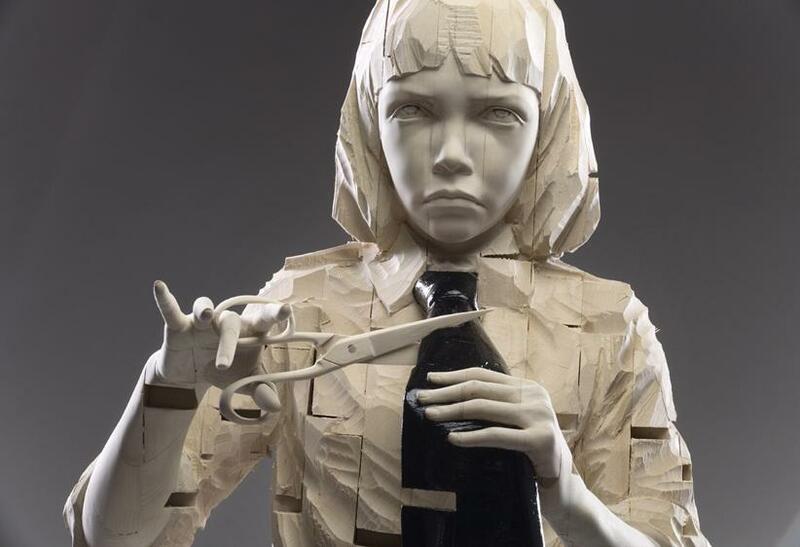 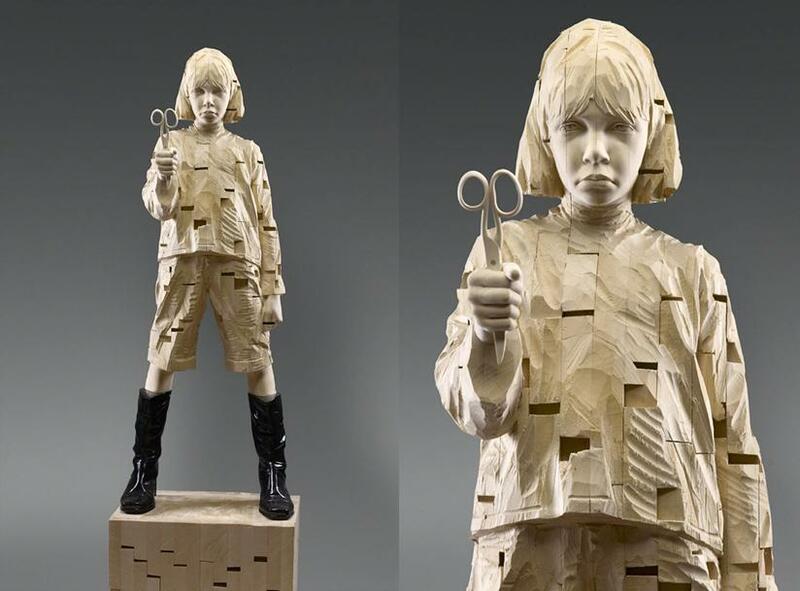 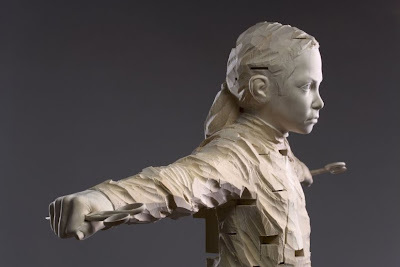 Wood work sculptures of children created by artist Gehard Demetz are really impressive. 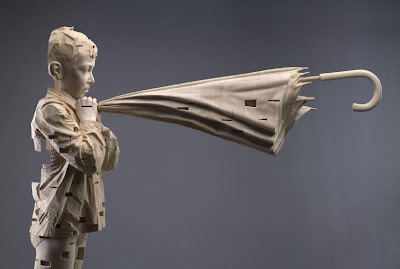 Gehard Demetz was born in 1972, in Bolzano, Italy. Currently he lives and works in Gherdëina Valley.